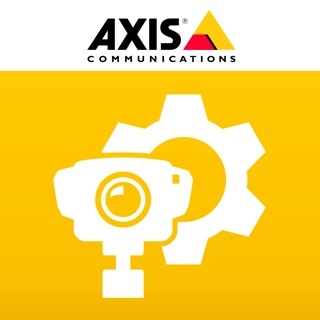 View and control your AXIS Network Camera on your iPhone, iPad & iPod Touch. Move with a swipe. Zoom with a pinch. - Pan, Tilt & Zoom control available for AXIS PTZ models - including Presets. - Listen to your audio enabled cams. - Snapshot feature allows you to save the camera image to your photos folder for use later, tweet it or lets you email to someone straight away. 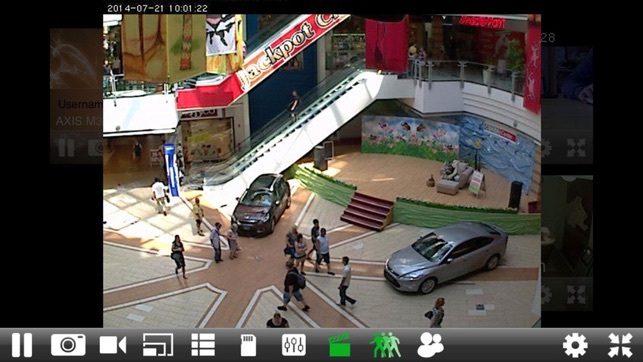 - Record the live stream from your camera - Up to 30 seconds for each video. - Turn off and on lights on supported camera models. - Activate & deactivate input & output ports to control tech connected to your camera. 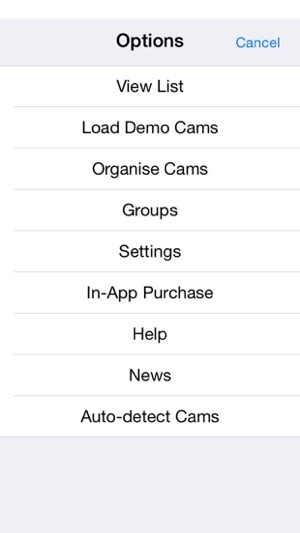 - Adjust Image Appearance & Exposure settings. 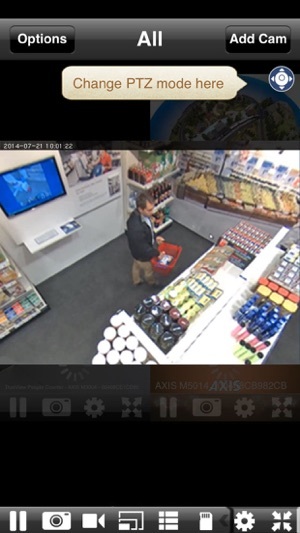 - There are a number of AXIS Cameras available on startup to help you get started. 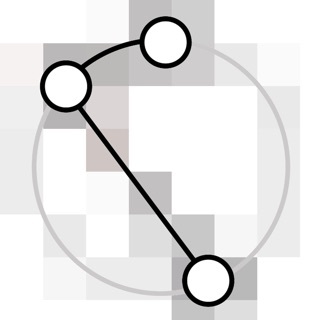 - Detect and add all the AXIS Cameras on the local area network with the tap of a button. and you can add as many Axis Cams as you want. 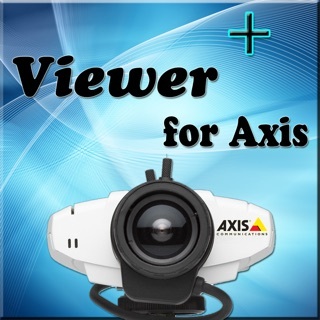 - Works with all models of AXIS camera. - Lets you access video servers - just add each cam on the server with it's cam number. 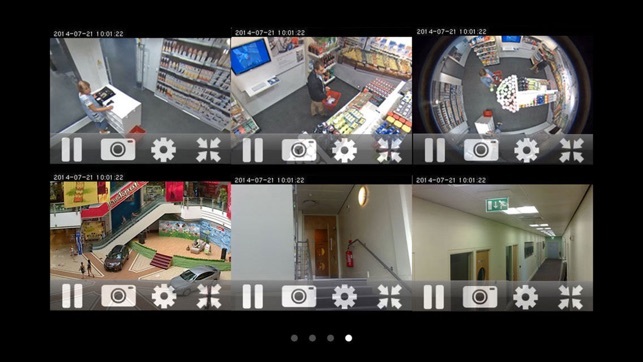 - User of the Cognimatics TrueView People Counter will now be able see your camera's in & out statistics for the last week and the realtime people count for the day. You can contact us via the websites contact forms or use one of the other contact methods if you prefer. 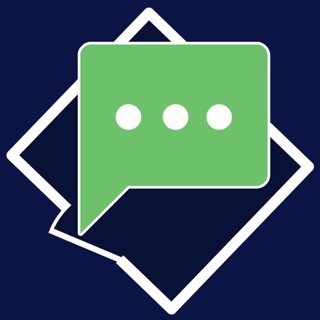 There is also a support section that may answer your questions. 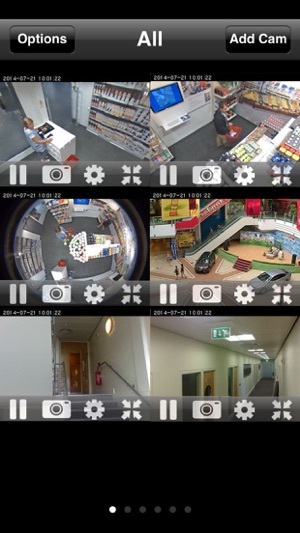 I use this app to monitor and control two cameras at my house. Edge storage and most of the controls work great. It was easy to configure and setup but there are a few bugs. Using the app’s snapshot function to save a screenshot to the camera roll on my iPhone 8 Plus causes the app to crash. Same thing happens to my friend on his iPhone 7 and iPad. The program is not as polished as it could be and the GUI is a bit outdated. The menu bar doesn’t cover the entire screen. Aside from those minor flaws, this is a good program. Nice work on this app. Not sure how it was before but it is perfect now. Auto discovered my p5534 quickly. So far all functionality works! A quick fix for iOS 12. Well done!